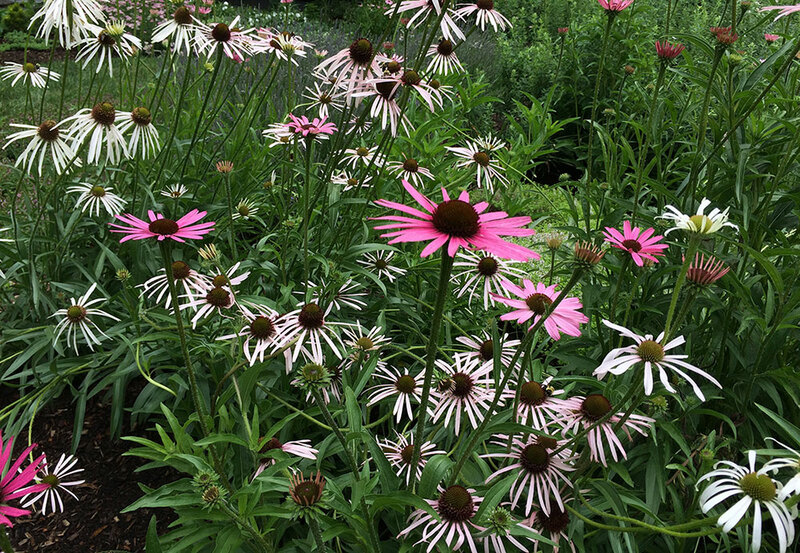 At Putnam Hill Nursery we offer a robust selection of perennials, herbs, annuals, vines, and native plants that are propagated and grown here at our nursery in Forest Hill, Maryland (Near Baltimore, MD in Harford County). Our plant list has emerged from years of plant collecting and the driving urge to ‘make more’ and share what we have found to be great plants. 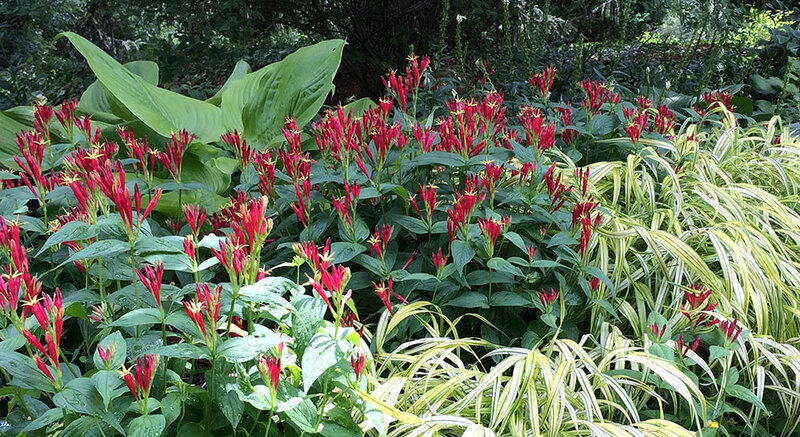 Shop our nursery in person or shop online and have the plants shipped to your doorstep. We offer shipping to mostly the Mid-Atlantic States, primarily, Maryland (MD), Pennsylvania (PA), and Virginia (VA).